33 1/3s, otherwise known as LPs, have made a comeback. Whether you’re looking to expand your collection, sell some off, or to find a new player, records have made a strong comeback in the Town of Luray and around the world as a whole. Within the last decade or so, record stores that were barely making it by found themselves getting a fresh breath of air as millennials began searching out the distinctive pops and clicks that only comes from records. 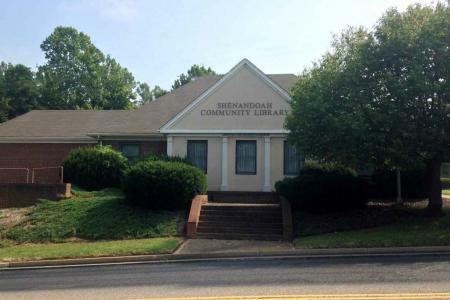 For those who still prefer the feel and smell of real books, the county has bookstores and libraries to keep you occupied and your reading material stocked during your trip. For those that love the slightly musty, well-loved smell of used books, finding a bookstore to explore during a vacation is the key to an amazing trip. Finding a first edition or the missing copy of your series can lead to glee and a euphoric memory of your trip to the area. 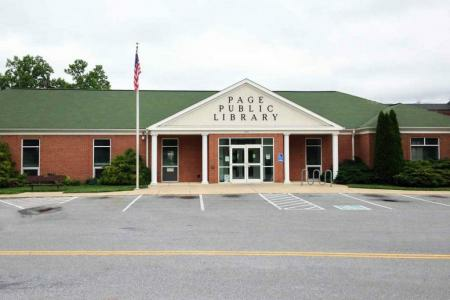 We’ve included our local libraries in this section, as we recognize that our libraries provide both entertainment and education. Moreover, libraries are a great place for parents to find distraction and inspiration for their kids while visiting a new place and are typically a hub of the community. Books, e-books, DVDs, CDs, research, internet, adult and kids programming. Used vinyl record store selling vinyl records, tapes, & tees. 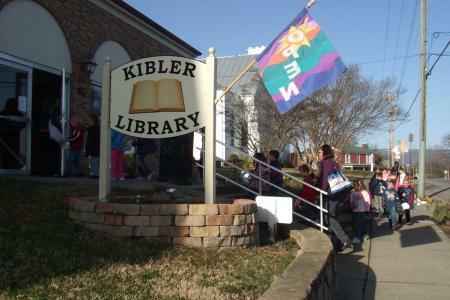 A non-profit, independent public library located in Stanley, VA.